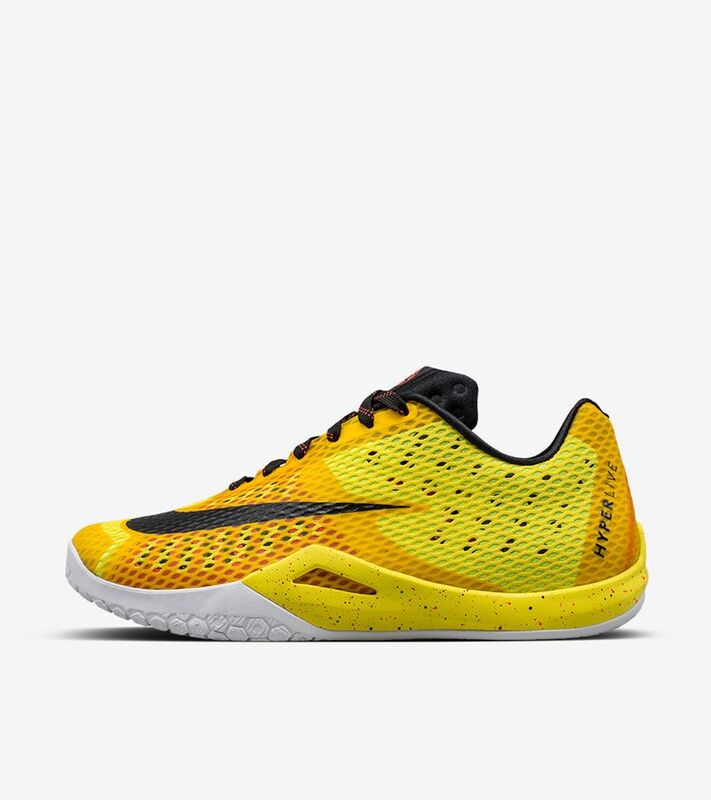 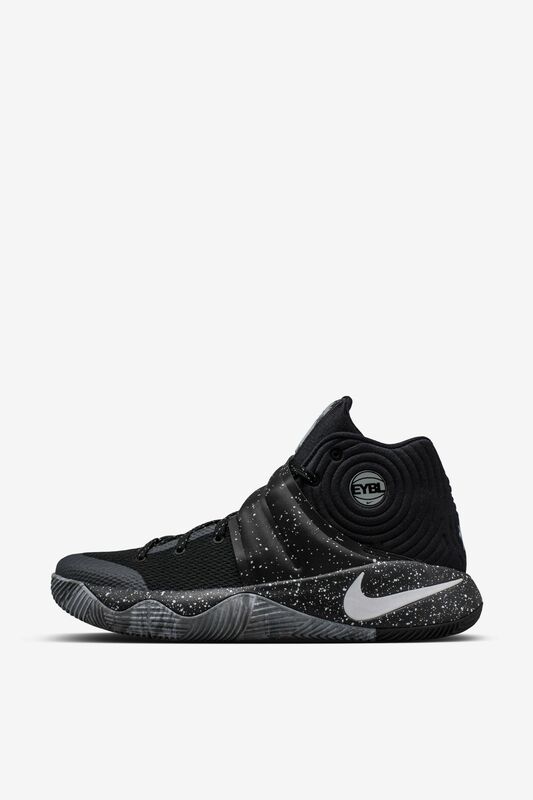 Made specifically for the Elite Youth Basketball League 2016, the latest iteration of the Kyrie 2 comes outfitted with special EYBL emblems and a dark color-up suited for summer hoops. 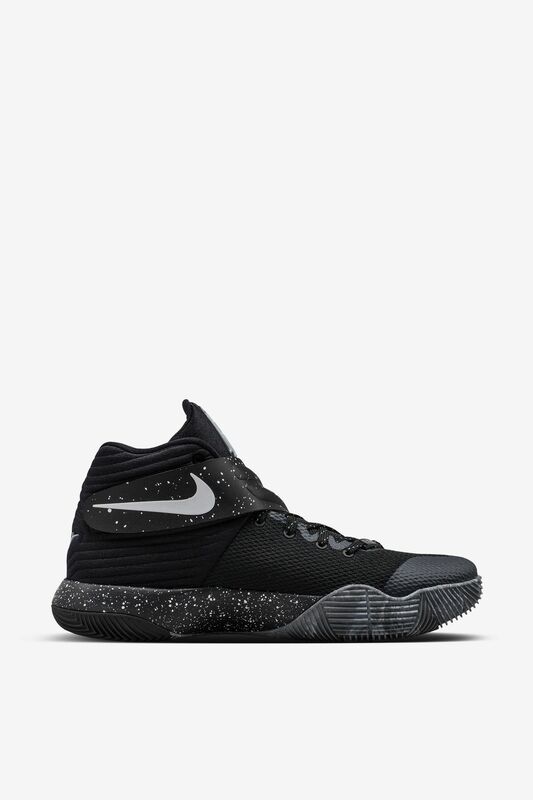 The style arrives dressed largely in black, with a subtle midsole and strap speckle, as well as a marble outsole to complete the look. 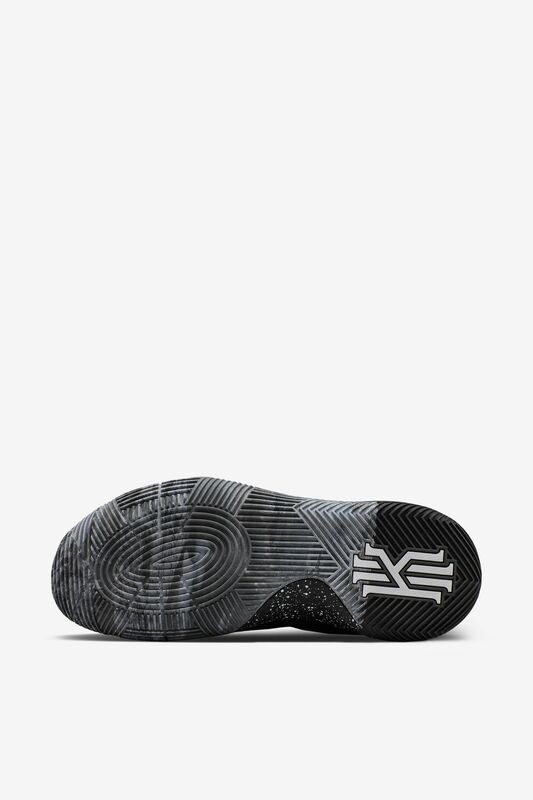 EYBL branding can be found on the side panel, lace tips and dubrae. 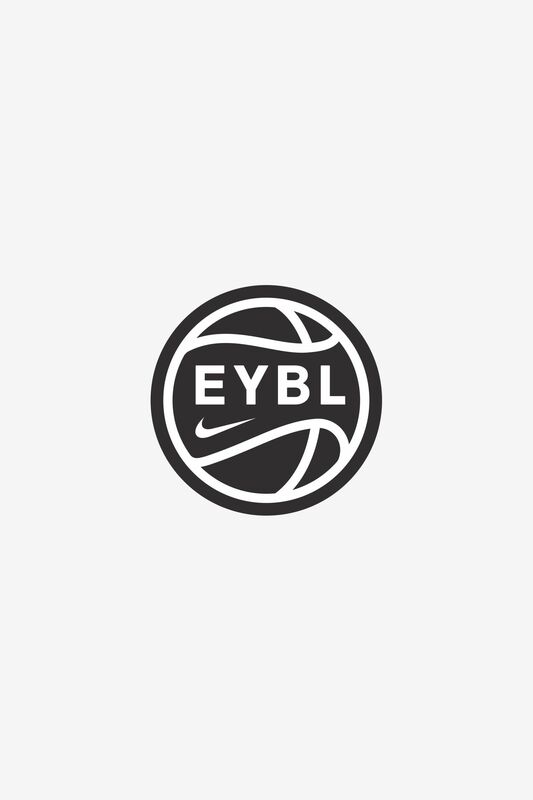 The limited edition sneaker will launch in Brooklyn on 4.15 to celebrate EYBL 2016.